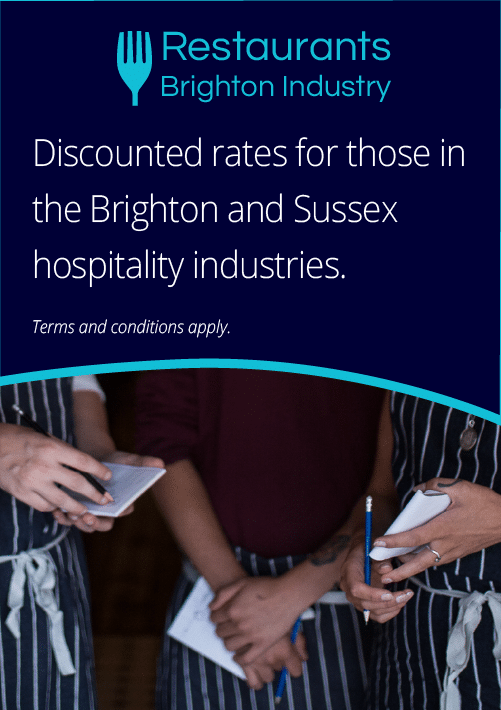 Enjoy the perks of the hospitality industry and dine out for less across a range of venues. Share the offers with your industry friends and subscribe to Tip Jar – for all Industry updates. Sshh! Don’t forget hospitality industry only! 25% off A la carte food bill only, lunch and dinner. Not to be used in conjunction with any other offer/ holiday season date. 20% off entire bill Monday - Friday lunch time. Includes bottle of house red or white, Prosecco, selected draughts and spirits. Industry ID/ Payslip may be required. Offers are at duty managers discretion at all times. 40% off food from the a la carte menu. Pre-bookable only. Maximum table size of 4 persons. Most recent payslip is required to redeem. ID may also be requested. Venue or managers discretion is final. Offer based on availability so please book in advance to avoid disappointment. Maximum table size is 4 unless venue agreed otherwise.